What are your plans during the F.O.O.D Week celebrations? 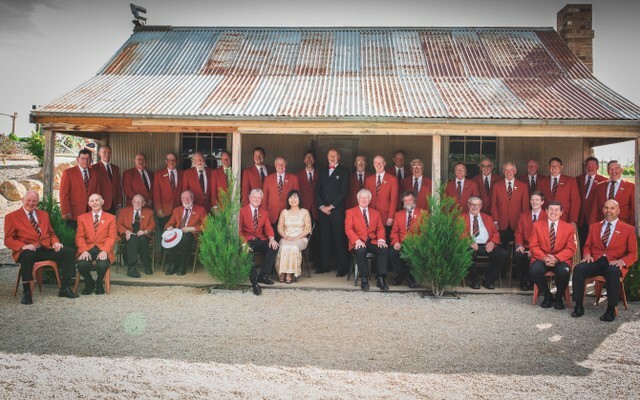 Saturday, April 13 the Orange Male Voice Choir and friends invite you to an afternoon of delicious music at the Bloomfield Hall. Enjoy a variety afternoon of entertainment as the day kicks off from 12:30pm for a light gourmet lunch by Red Chilli Deli, with alcoholic and non-alcoholic drinks available. A number of choirs will be singing on the day including, James Sheahan High School, Orange High School Man Choir, a Primary School ensemble as well as band, duets and well known solo artists performing including Cecelia Rochelli. Tickets will be available from Collins Booksellers at $45 per person (eight people to a table) which includes a light lunch and 3.5 hours of wonderful entertainment. Orange Health Services Campus, Forrest Road, Orange.